THE BEADY EYE SAYS ITS NOW OR NEVER FOR THE UNITED NATIONS. Posted by bobdillon33@gmail.com in The Future, The world to day., Unanswered Questions., What Needs to change in the World, Where's the Global Outrage., World Organisations. There is plenty of blame to go around for the state of the world we live in. But to many decisions are now driven by political expediency instead of values. Its is a sign of how perversely twisted the bureaucracy we have now in all our out of date World organisations that once had principles. Personnel decisions are considered more dangerous than the responsibility to tackle a range of terrifying crises facing us all. Not to mention Climate Change and all its consequences. I mean all of us the Rich, Poor, White, Black, Christian, Muslim, and the unborn. The United Nations is failing and in desperate need of reform which can only be achieved by an outside examination that is Independent. If this is not undertaken the UN should be scrapped and replaced with a new World Board that has the health of the earth and its people at its core. 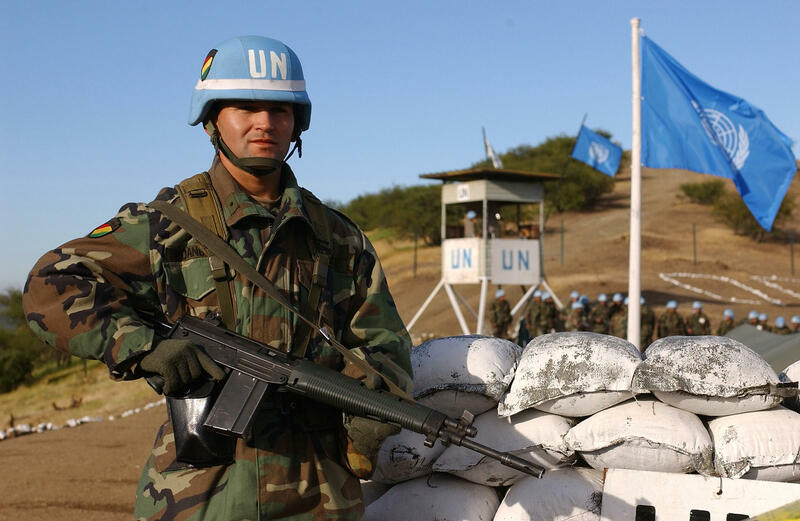 Since the United Nations established its ﬁrst peacekeeping operation—almost 70 years ago—more than 3300 people have died serving the UN in the pursuit of peace. Total fatalities in all peace operations since 1948: 3,454. Value for money in a smart phone world. You tell me.